(CBS/AP) SALEM, Mass. - Police didn't have to bother to look for a Salem man now accused of carrying marijuana and cocaine. He ran into them - literally. 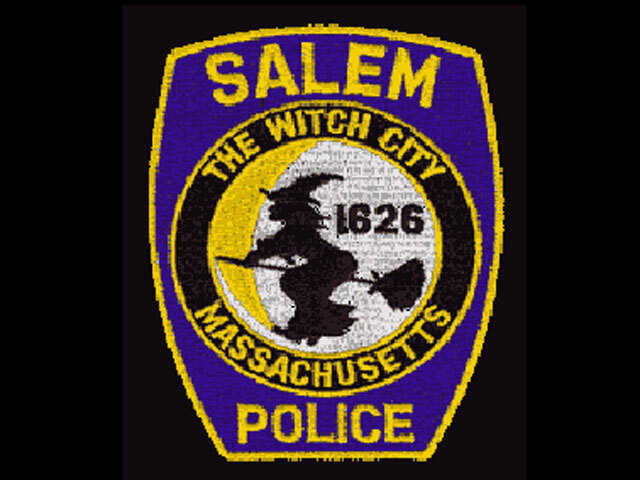 The Salem News reports that Jose Jimilian was arrested Sunday after he crashed his speeding bicycle traveling in the wrong direction into an unmarked Ford Taurus sedan full of Salem cops conducting surveillance. Police said the 21-year-old Jimilian knocked off the car's mirror. According to the police report, a nervous Jimilian told the officers he didn't stop because he was in a hurry. Police say Jimilian was in possession of cash, three bags of marijuana and four bags of cocaine. He was arrested and pleaded not guilty to a number of charges including drug possession with intent to distribute.